OCEANSIDE, Calif. (May 24, 2018)- Club Tijuana Xoloitzcuintles is back at competing at the international level. 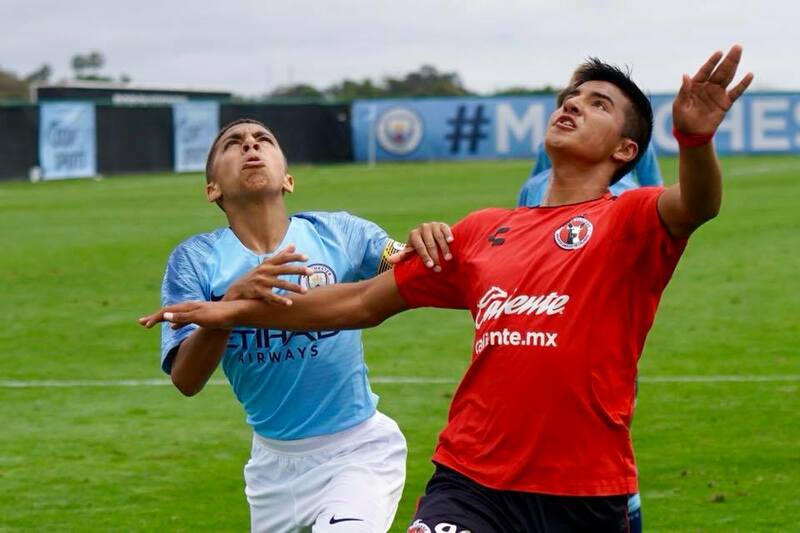 The Manchester City Cup is underway and Club Tijuana is looking to defend its title. 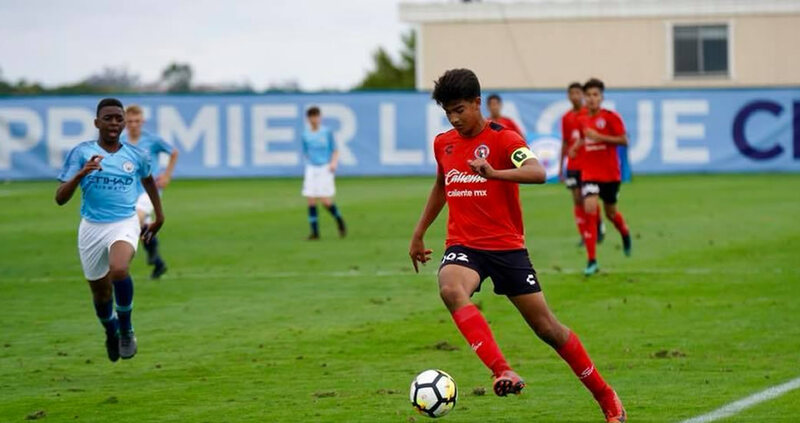 Club Tijuana began that quest with a 1-0 win against Major League Soccer side San Jose Earthquakes in the first match of the Under-14 International Super Group. Carlos Galicia scored in the 29th minute to help the Xoloitzcuintles to three points and the win Thursday at the SoCal Sports Complex in North San Diego County. The Xoloitzcuintles then continued play in the elite youth international competition with a second match Thursday, facing the hosts. Club Tijuana played two another 1-0 win, this time against Manchester City. Victor Iñiguez sent in the game-winner in the 20th minute when he headed in a corner kick from the left, just inside the right post. Club Tijuana will continue looking to defend the title with two matches Friday. It will face Strikers FC of Irvine and the Seattle Sounders. The Xoloitzcuintles beat Club America in the 2017 version of the competition to win the Under-15 title. The Under-14 squad played under the watchful eye Fernando Arce, one of Club Tijuana’s general managers and former player Yasser Corona. Both were there in support and to help guide the young players through the competition from the sidelines. The Xoloitzcuintles also have representation in the tournament in the Under-13 and Under-12 divisions. The tournament is set to continue through the Memorial Day weekend with the semifinals and final to be played Monday May 28.